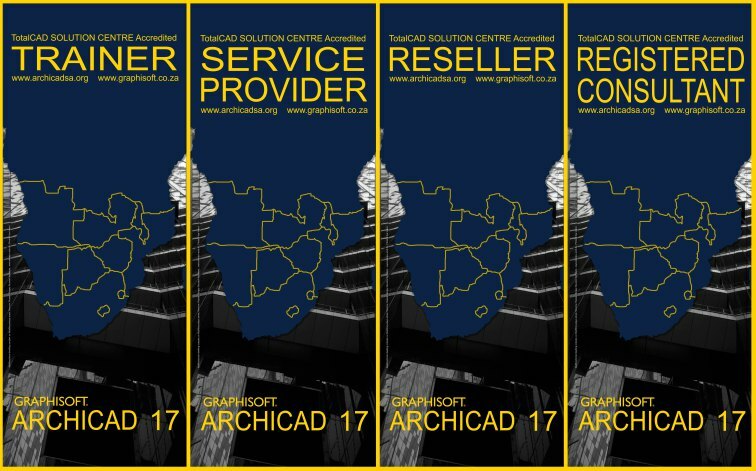 The Graphisoft Registered Consultants Program provides a globally unique methodology to help architectural firms migrating from traditional 2D workflows to Building Information Modelling. 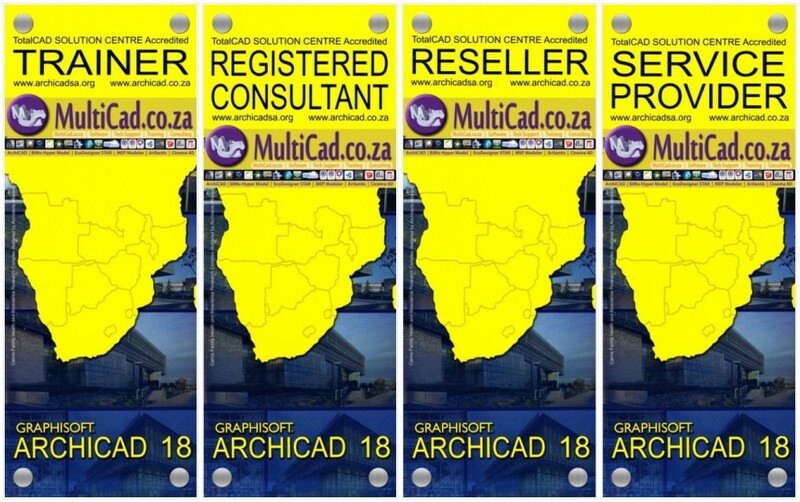 Graphisoft have accredited 3 in-house staff members of TotalCAD SOLUTION CENTRE, to provide onsite and online implementation support for local firms. To familiarize users with the Graphisoft Registered Consultant tasks and aspects of ArchiCAD.